Imagine a place where you can get all the expert help and guidance you need from the moment you decide to paint to the moment you finish your project. That’s the Ace Paint Studio. Brilliant. The Ace Paint Studio has a huge choice of colors to choose from. We can even custom match colors with our computerized paint matching system. You can bring in any item you’d like to match: a rug, siding, a pillow, fabric swatch, even a competitor’s color. OPI colors are now available exclusively in Clark+Kensington® paint. It’s glamour by the gallon. 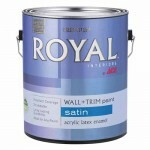 We are thrilled to offer women a unique way to extend their personal style into their decorating style through paint color. We curated The OPI Color Palette by Clark+Kensington to encourage consumers to bring fashion-forward colors into their homes through the hues they’ve grown to love in the nail salon.  Ace offers a wide selection of price and value when it comes to dressing up your walls. 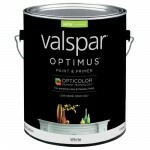 From the budget friendly Ace Royal, to the zero VOC Valspar Optimus.